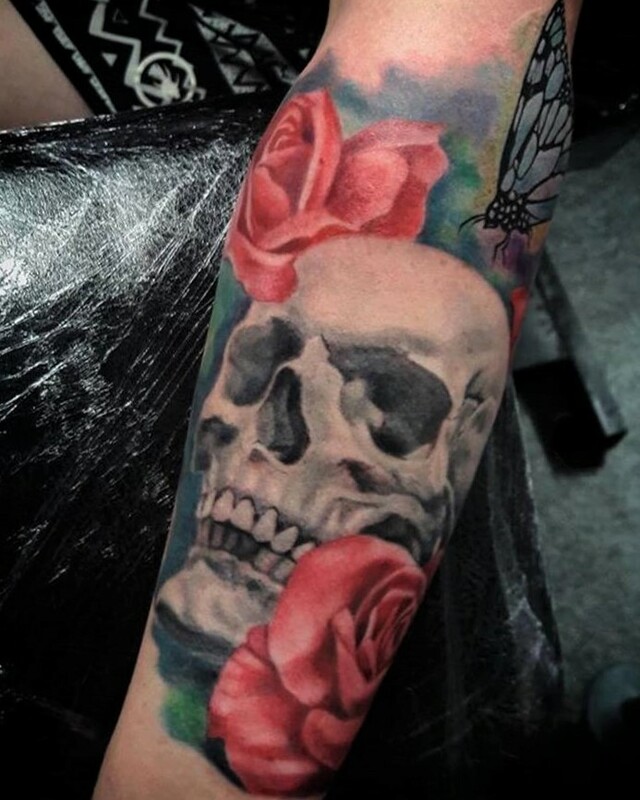 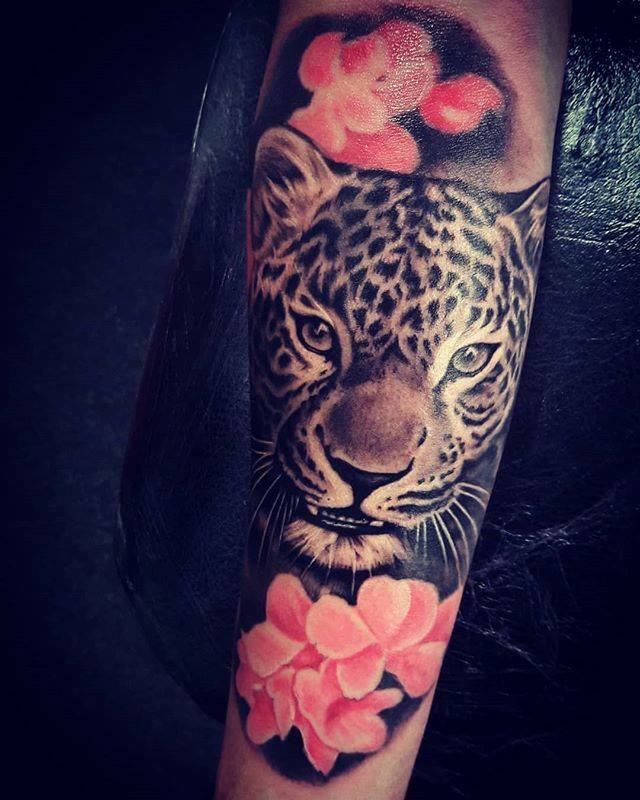 Paolo has proved to be a very popular Black & Grey and colour realism artist at the Blue Dragon. 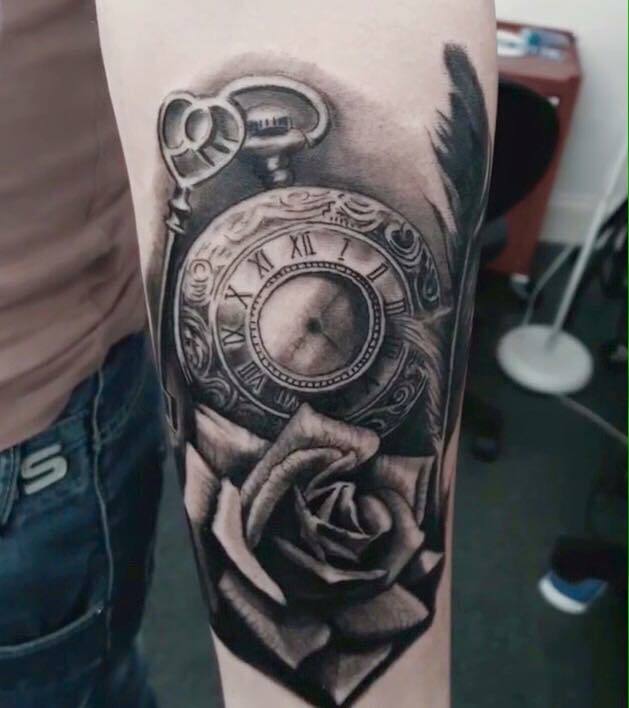 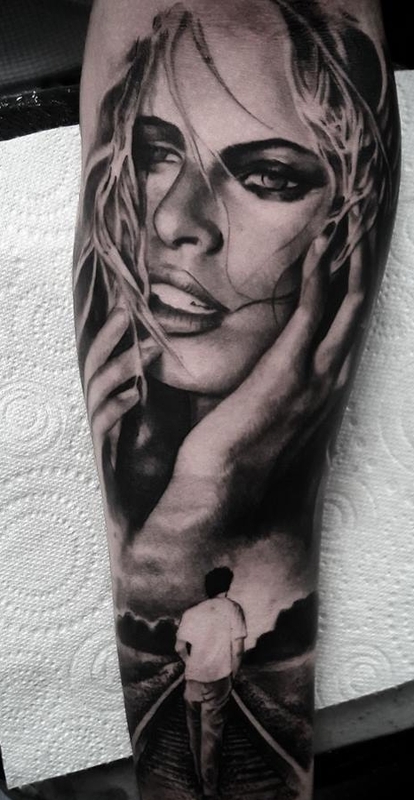 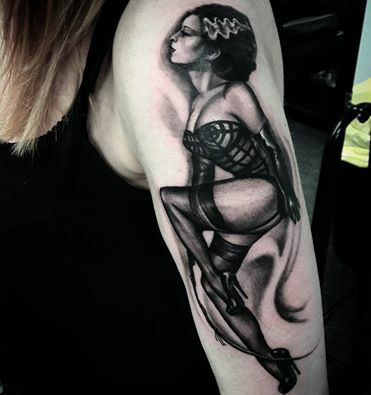 Take a look through his portfolio to see what this talented tattooist can produce for you. 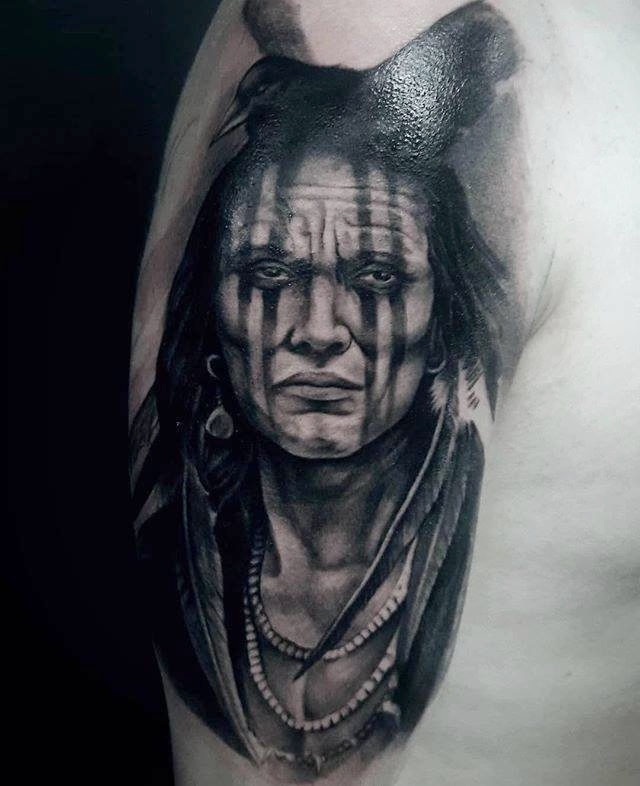 He will be available for tattoo portraits, black & grey custom designed tattoo projects and colour realism.